Thank you all for the great comments you left for our giveaway back at the beginning of December! 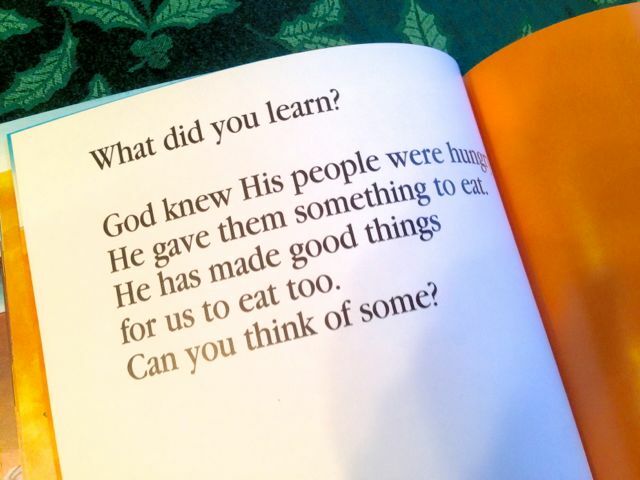 It’s so good to hear what God is teaching us all! We neglected to let you know who the winner was, even though we have contacted her personally. 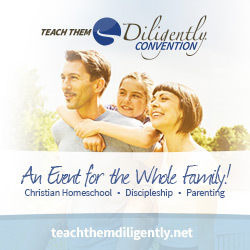 The winner of our $50 gift certificate is Minnie, with comment #128 about her studies in the book of James. Congratulations, Minnie! 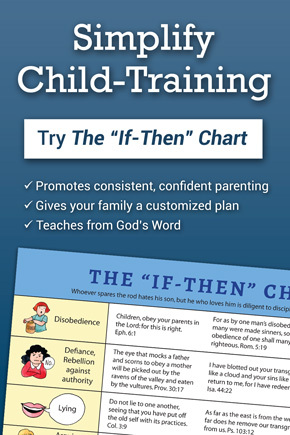 I’ll be back on Thursday with a children’s activity for the Christmas season. 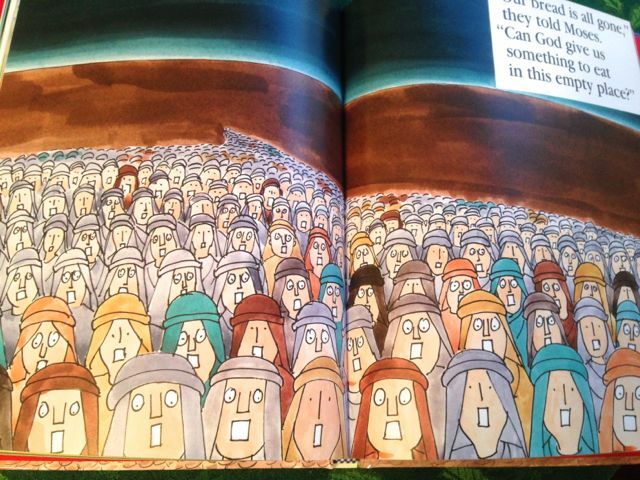 In the meantime, let me offer a short review on one of the Top 5 Bible story books in the Forster household. We loved these when our children were young. We love them all over again with our flock of grandchildren! Our children called them the “Step-Step books”. If you look at the picture, you’ll see why. 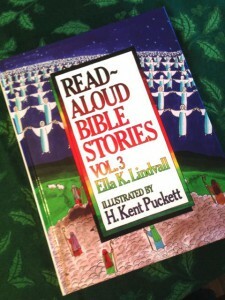 Our children loved the Read Aloud Bible Stories, by Ella K. Lindvall, when they were little! 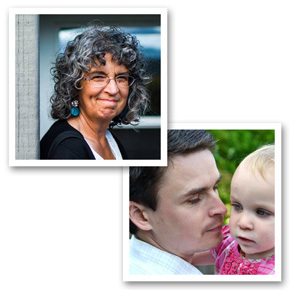 Their appeal must have something to do with the combination of repeated words and phrases that little children enjoy, sound words like “splash” and “drip” that always make a story more interesting, and simple, uncomplicated storytelling. Some authors just seem to know how to connect with a child’s mind in a special way. The engaging text is perfectly paired with equally child-like illustrations that are bold and colorful and full of repetition and patterns. 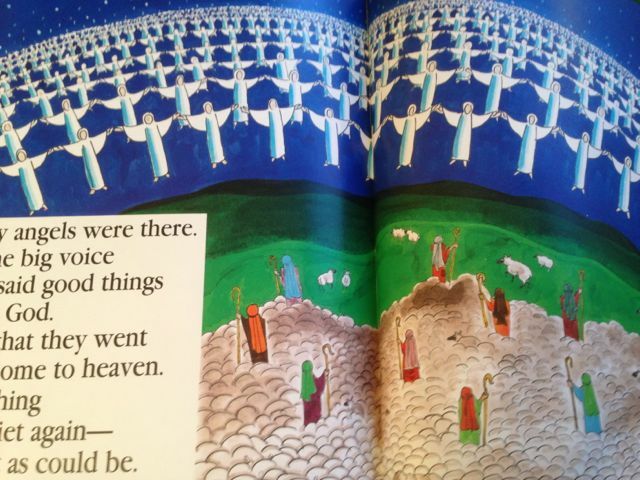 Our children were inspired to pull out their markers and copy many of the pictures in these books. 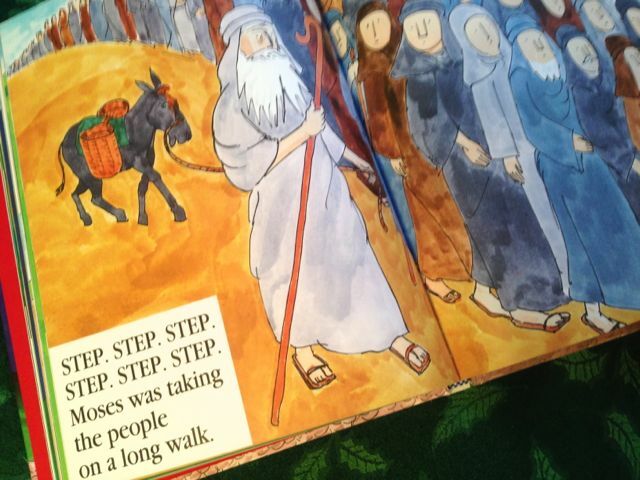 Combine simple, well-written text with exciting pictures, and then add good teaching, and you have a winner! 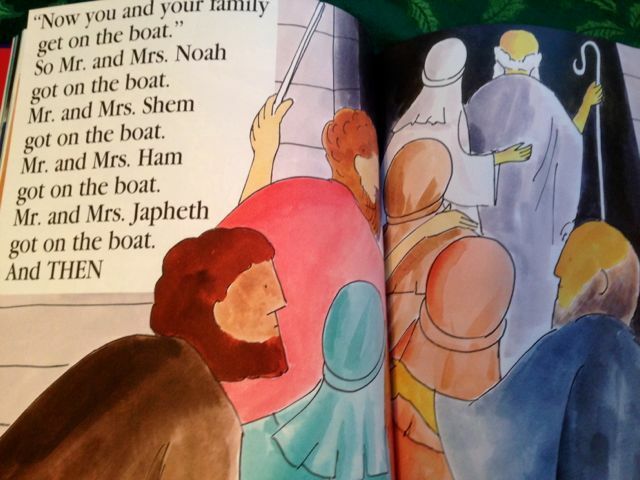 While the stories in Read-Aloud Bible Stories are appealing to the young children, they’re also teaching great truths. There are several books in this series. Doorposts is carrying Volume 3 for a limited time, and through tomorrow, December 17, it is on sale! If you’re still looking for something special for a little person, there’s still time to get this great storybook to your house before Christmas! See you Thursday, with something for the children! Winner of the Sally Lloyd-Jones Book Giveaway! Another Great Christmas Book — and a Giveaway!